Now, the button will simply be shown only when the condition above is met, that is only when user is not dead or any other condition that needs to be satisfied. 1. 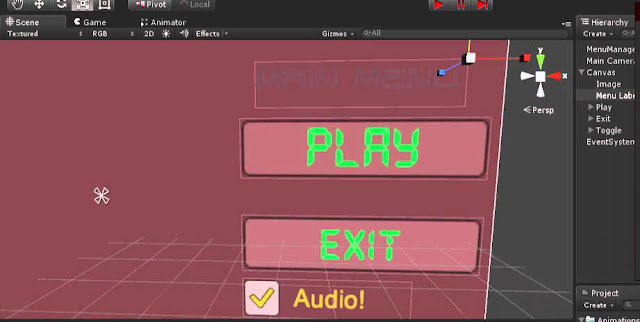 Changing Text color of Labels in OnGUI in Unity. Note that you need to put you fonts in a Fonts folder inside Assets folder in order for this to work. This it it, it's all pretty simple. Feel free to drop any comments or queries you have below. Happy Coding!